Renewables – Are we ready for them? This product is not normally sold as a boiler house model and can only be purchased as a special. The Mistral Sealed System boilers are supplied with the necessary components required for direct coupling to a pre-installed water heating sealed system. The boilers are equipped with a circulating pump, 12 litre expansion vessel, safety valve, pressure gauge and an automatic air vent. The multi-directional flue outlet options together with pre-punched pipe entry points on both the sides and the back allow for easy and quick installation. The detachable front casing permits easy access for commissioning and future service. Backed by the Mistral guarantee of quality the Boiler House range provides a workhorse heating solution for the small to large size home as well as commercial type installations. Available in white, however, we are able to offer alternative colours, this would be a special product item which you would need to contact us about on 01952 270082. The Mistral Sealed System boilers are supplied with the necessary components required for direct coupling to a pre-installed water heating sealed system. 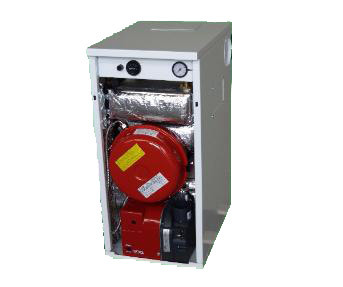 The boilers are equipped with a circulating pump, expansion vessel, safety valve, pressure gauge and an automatic air vent. Not sure what boiler you need? What kind of flue do I need? Complies with the EC low voltage and electromagnetic compatibility and efficiency directives. With high efficiences and low emissions the Mistral range of oil fired boilers are environmentally friendly and as a result economical to run. 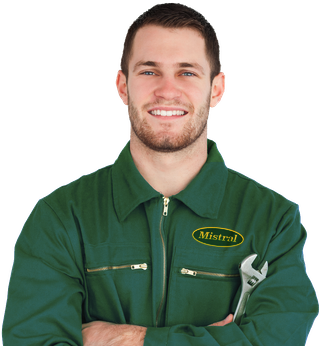 All Mistral Boilers are British Made Quality Products so you can be assured of quality. All our manufacturing is carried out under a stringent quality control system to ISO9001. 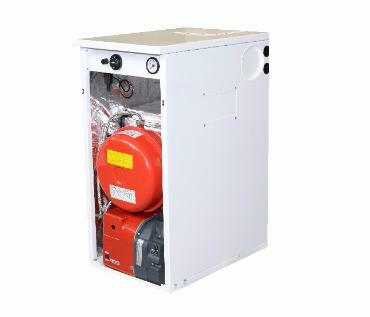 Interested in one of our boilers?